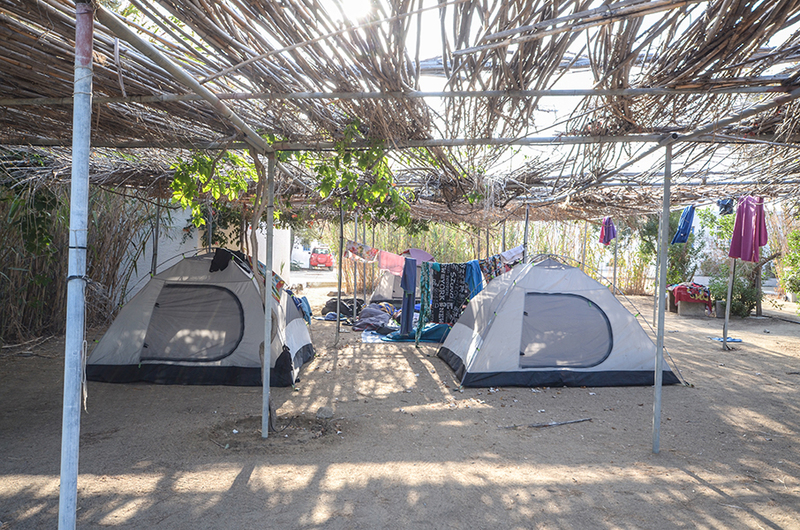 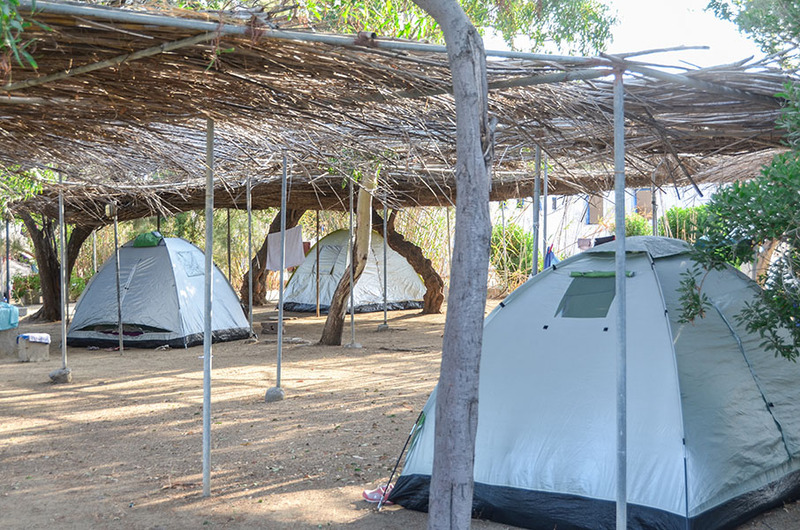 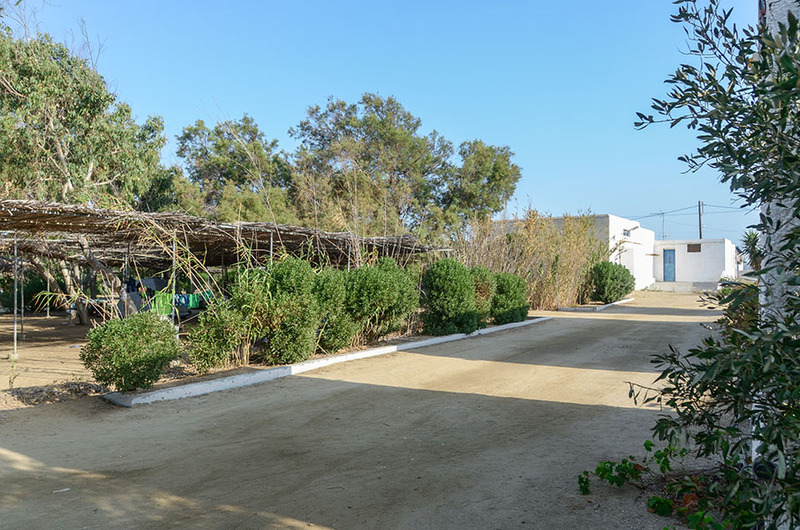 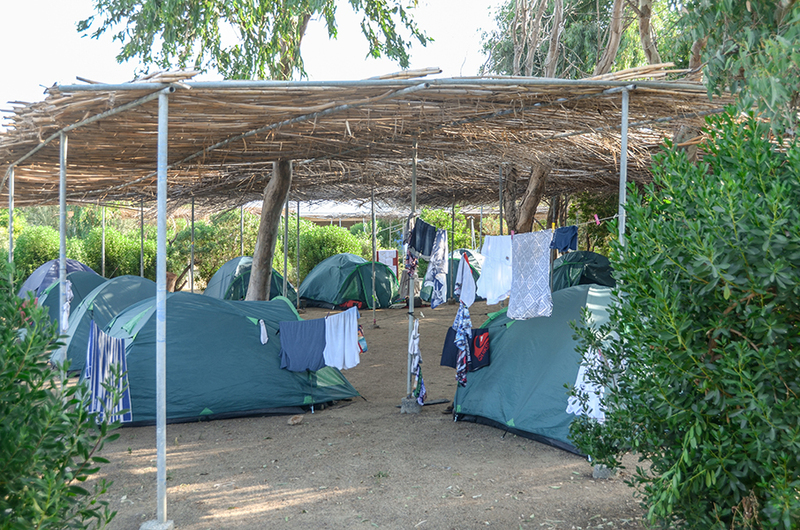 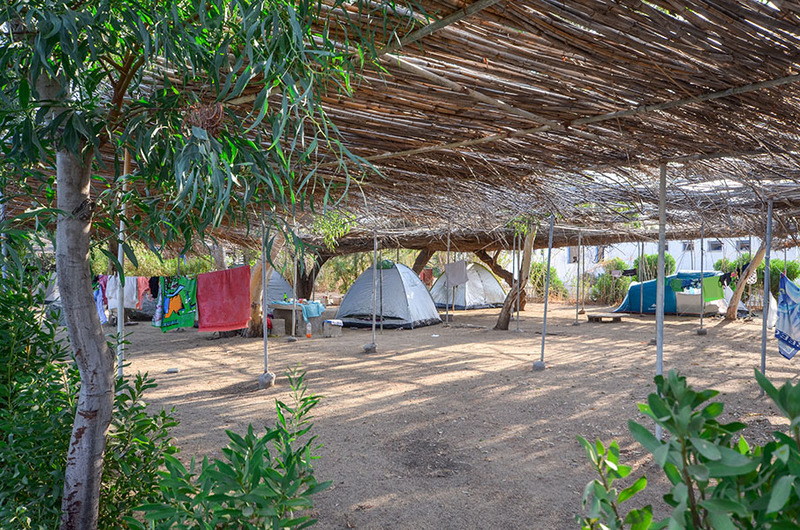 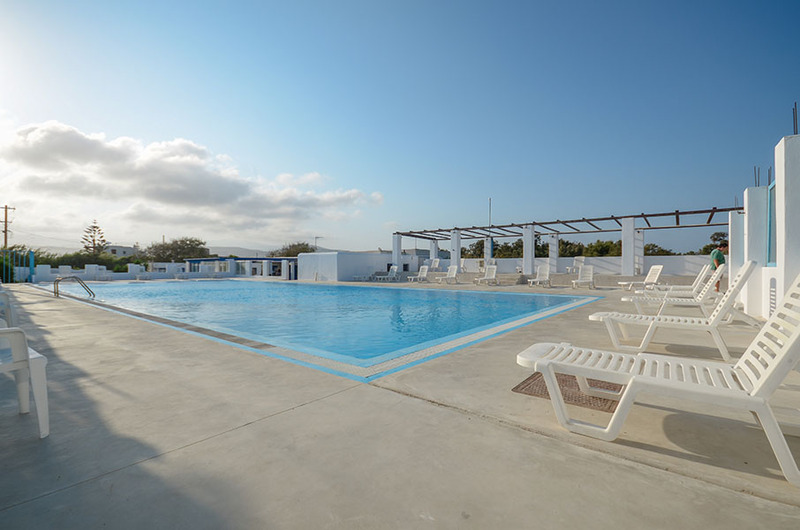 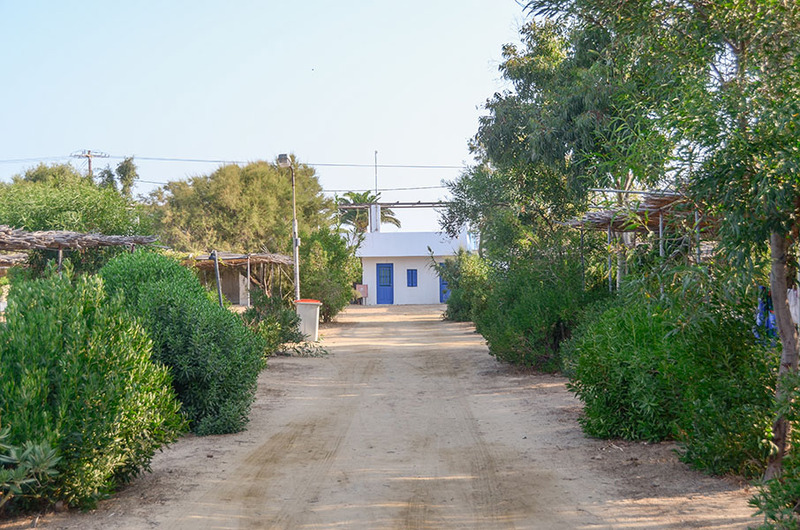 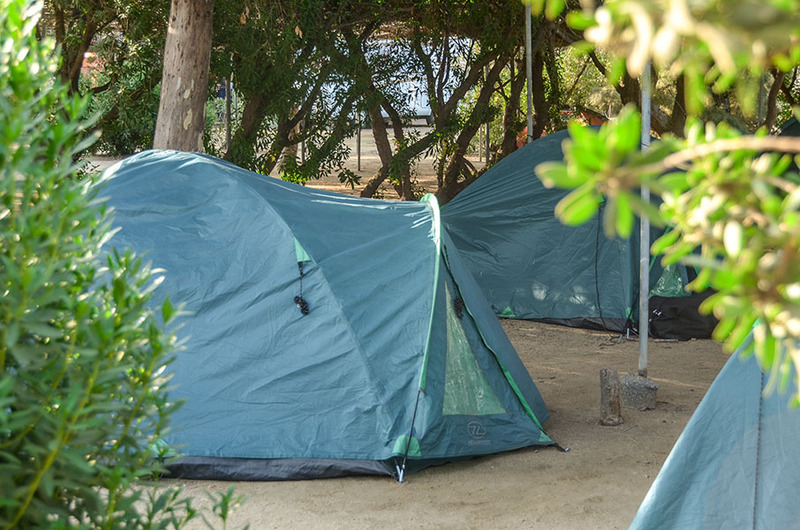 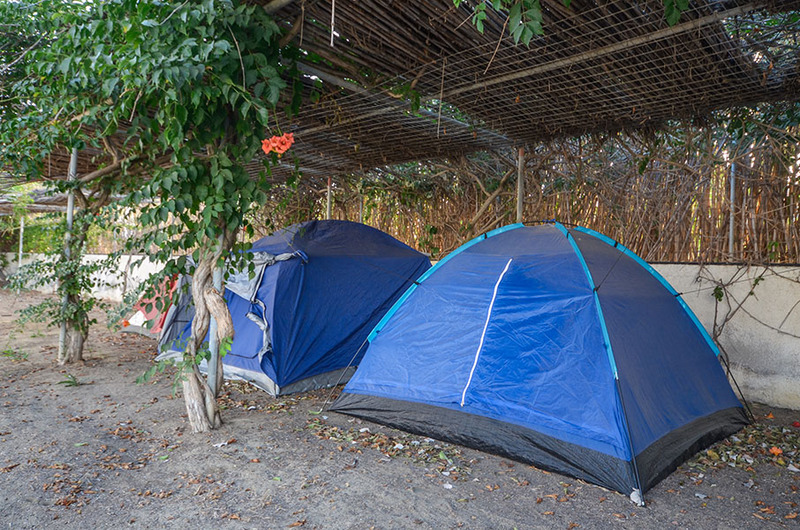 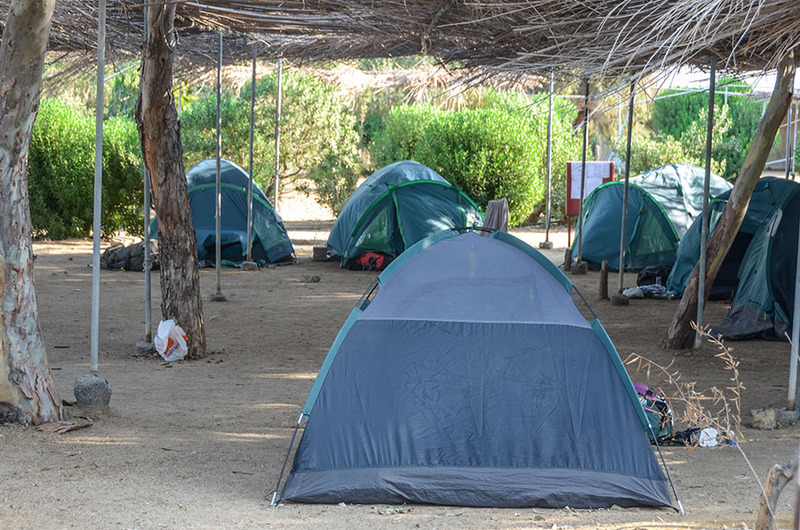 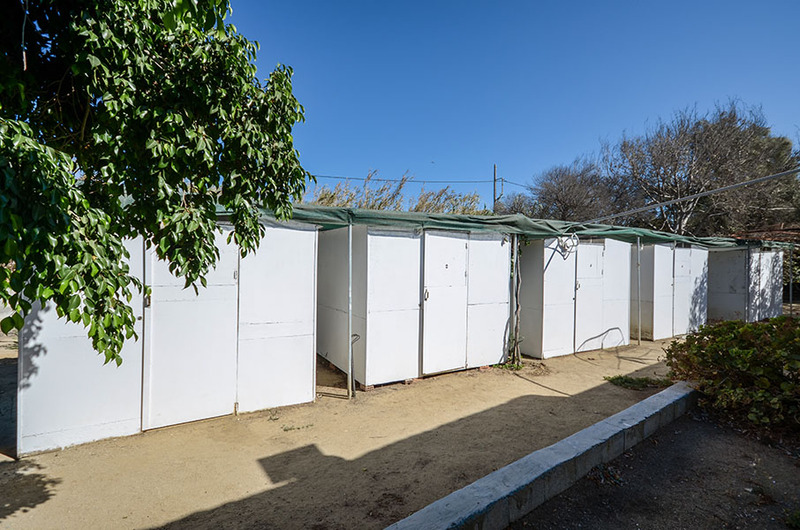 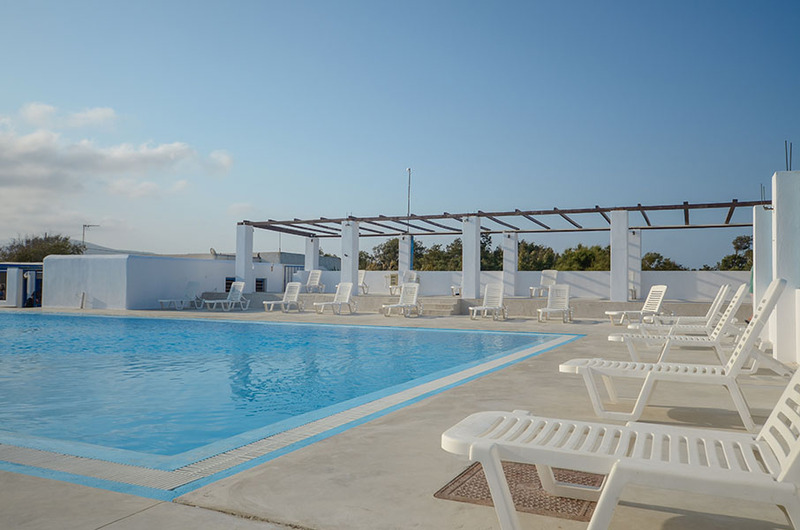 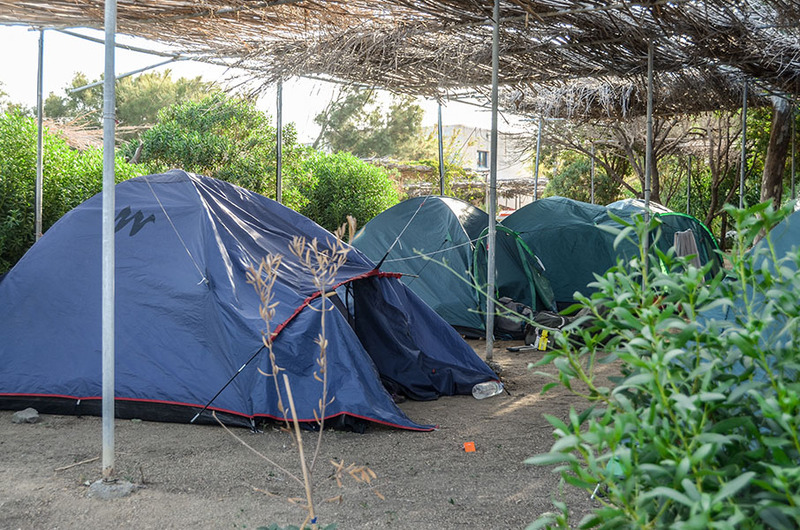 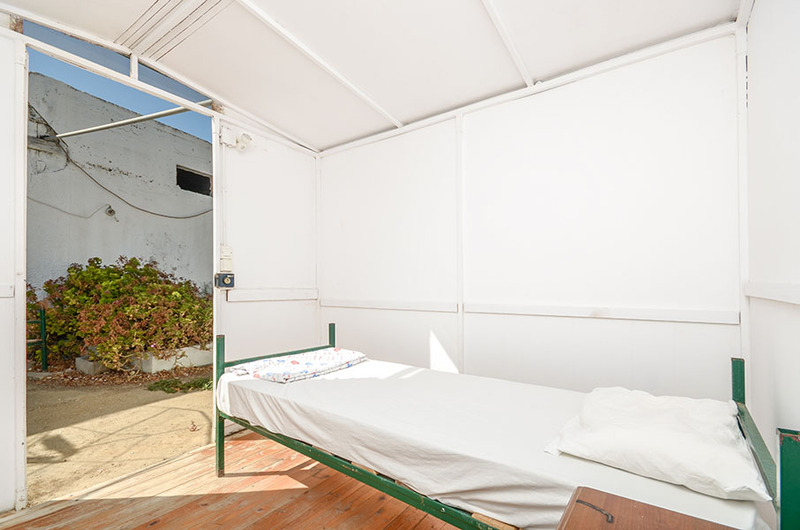 Naxos camping is a busy tourist community that offers all the amenities you may need for your stay, travel information and tickets, a modern swimming pool, as well as car and motorbike rental. 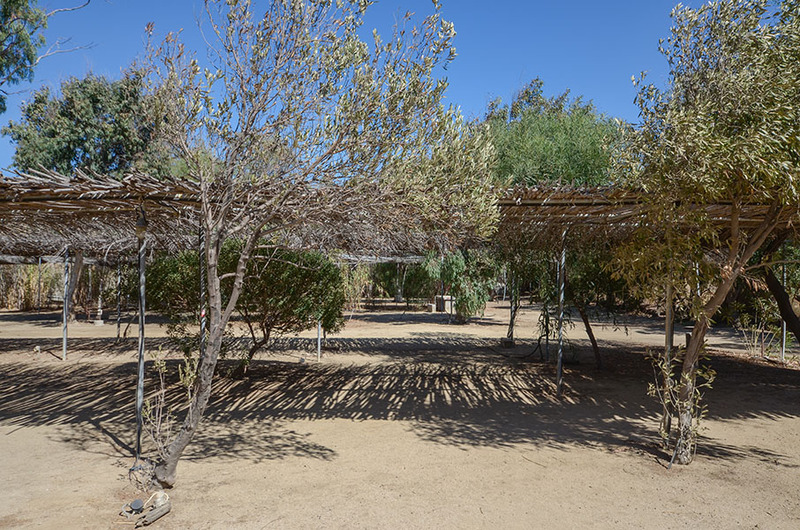 It offers ready-made scenes under bamboo for unlimited shade and dew. 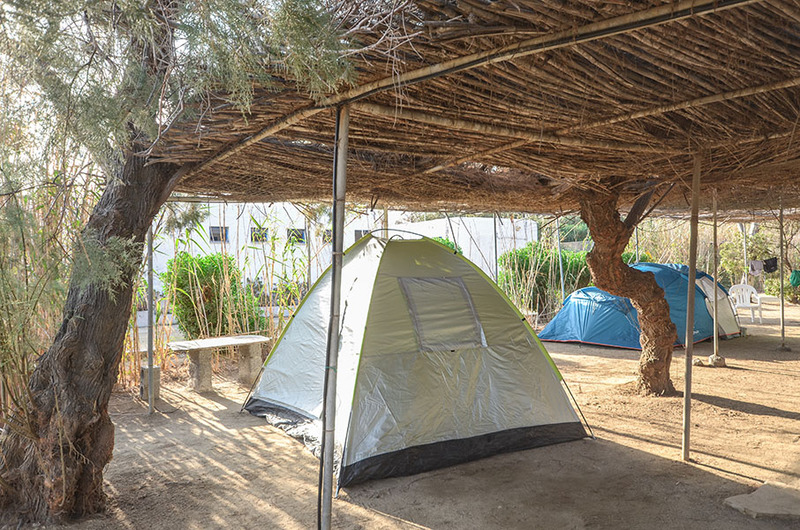 You can even place your own scene under the shade of the trees. 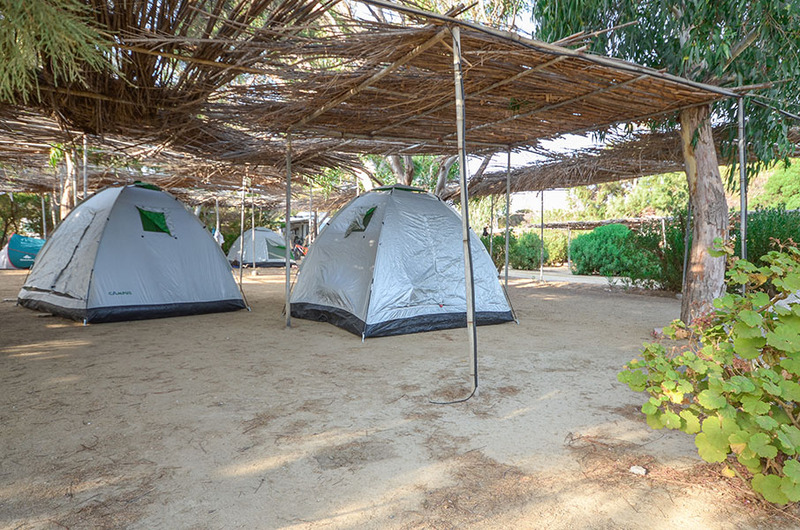 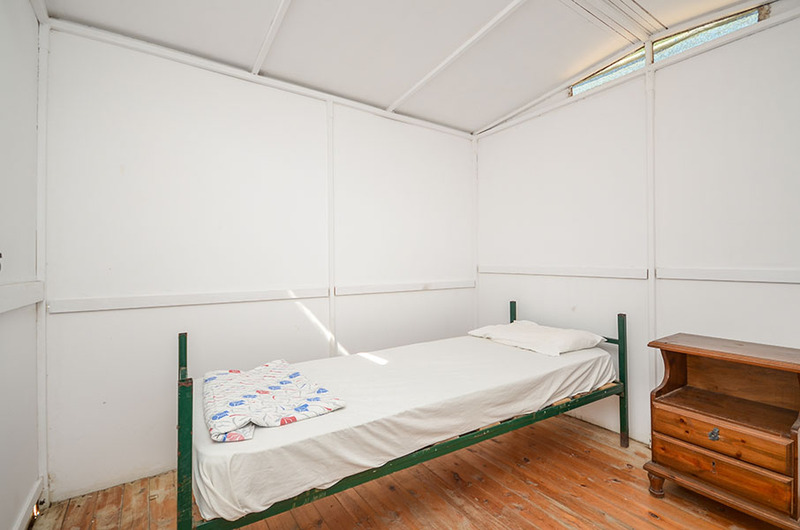 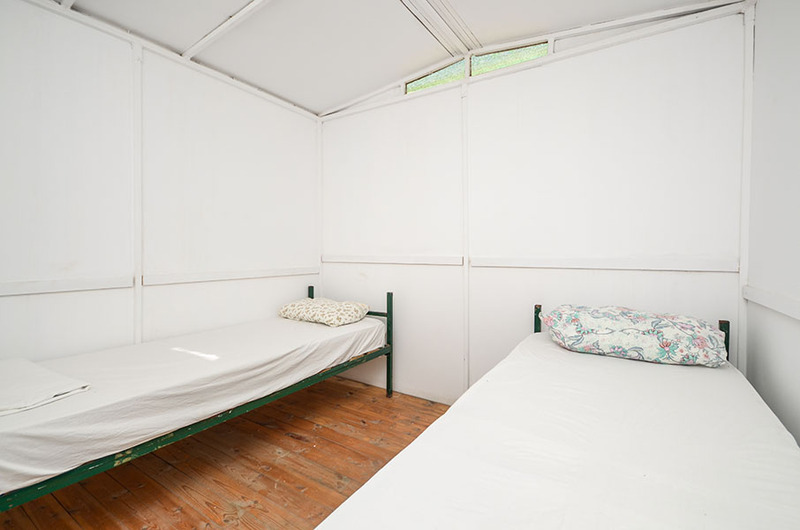 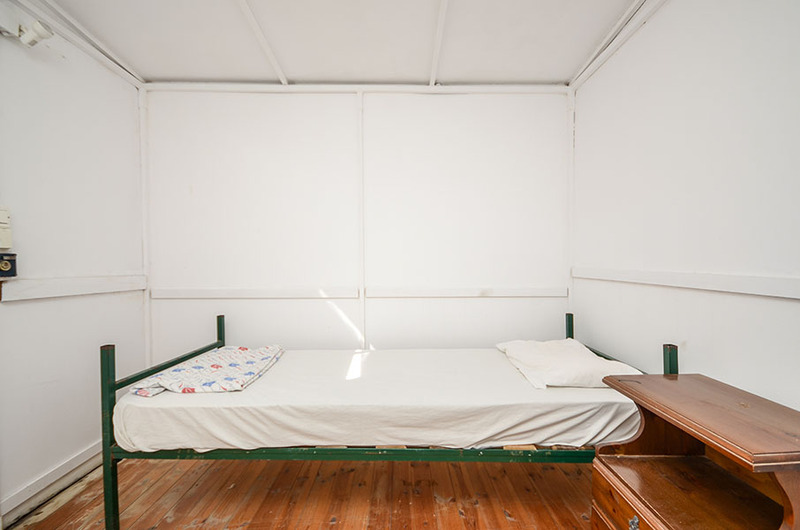 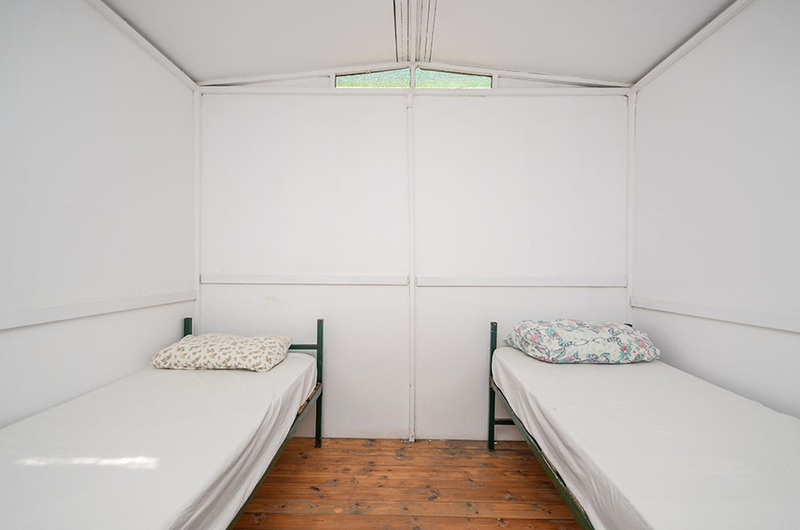 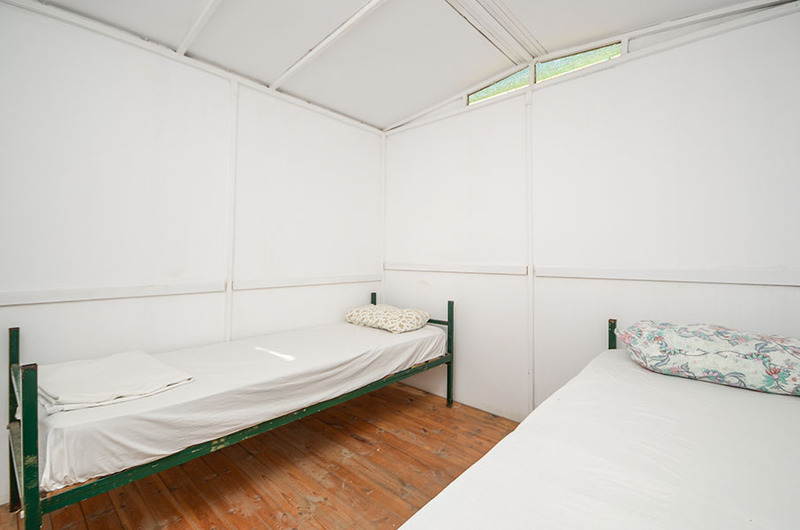 Finally, for more comfort and economy, and to avoid getting out of the way of camping, we offer comfortable bungalows in which you will have the comfort of the room but also the cleansing of the camping.